It last long because of the bold matte texture. 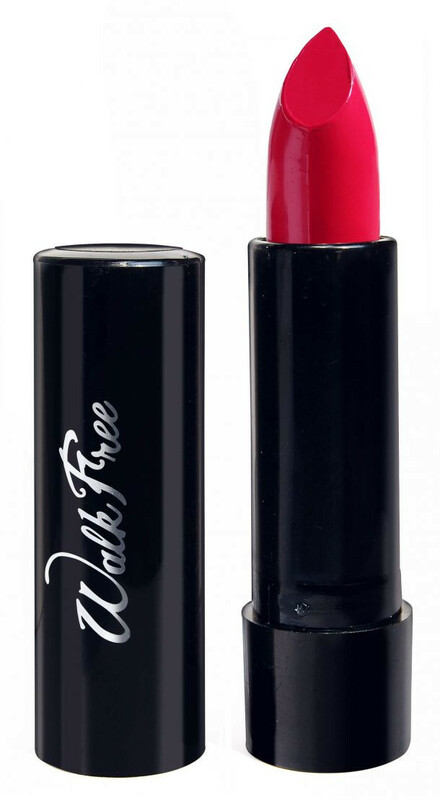 Look Gorgeous With Luxurious creamy lipstick that nourishes and protects your lips with - Stunning shine of gloss, Very smooth gliding technology,High definition colors,Colors on lips with just one stroke application. The brand new range of matte lipsticks from the blue heaven range is here.